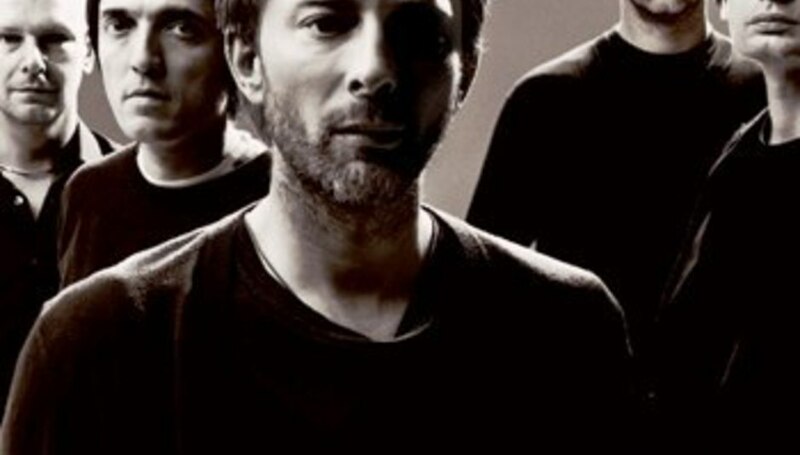 Always gannets for the very latest word on what Radiohead are up to in these glory days, that word fell into our inbox this morning to tell us that Thom Yorke had debuted a never-before-played track at a show last night in Dublin. ‘Super Collider’ isn’t a full band effort – it finds Yorke, lonely at a piano in the second encore onstage at Malahide Castle. It could be an ode to Jamie Lidell and Christian Vogel’s beat collaboration that threw together a couple of albums around the turn of the century, but given past form it’s more likely a reference to the huge machine lying in the dirt beneath Geneva that may kill all of us and the universe we live in next week. He’d love that wouldn’t, he? To be the organ grinder at existence's funeral.